In today’s world, some of the best marketing campaigns rally consumers to a cause. It puts the focus on a call to action as opposed to just promoting a product; all while creating a positive image for the brand. One recent campaign that caught our eye here at Julius is Colgate’s #EveryDropCounts initiative to save water while brushing your teeth. Influencer marketing goes a long way for causes such as this because of the way influencers can inspire their fans. Colgate enlisted 23-time Olympic Gold Medalist Michael Phelps to lead the charge. However, his success in the pool wasn’t the angle they chose. They decided to incorporate the entire Phelps family into the campaign, tasking them with creating videos, boomerangs, and photos of Michael and wife, Nicole Phelps, teaching their toddler son, Boomer, the importance of saving water. Michael does enough on his own to generate substantial buzz on social media, but it’s the “family man” Phelps that Colgate was after, not necessarily the “Olympian” Phelps. Heavily featured in his posts are his wife Nicole, and 1 year old son Boomer. Together the Phelps family generates an enormous overall reach, in varying categories. The reason this campaign works is because each member of the Phelps family has an enormous, and different, online following; including young Boomer. The type of audience that Michael Phelps gathers is what you might expect; close to 50/50 male and female followers ages 20–24, with interests in sports and fitness. From her social media, Nicole Phelps captures the mommy-blogger audience. Boomer Phelps’ account (run by Nicole) captures a similar demographic, however with more exposure. The Instagram account from his point of view generates a total reach of 794K and average engagement of 53.3K, with followers ranging typically female ages 20–29. Together they are able to gather the large new-mom/young family community, with the perfect angle of teaching at a young age the importance of saving water. Colgate is a leading dental care brand and caters to personal hygiene; obviously something we can all relate to. They took the issue of saving water while you brush by turning off the faucet, a habit everyone can incorporate into their daily brushing, and they got one of the most popular new families in the world to showcase it. This is a great example of using influencer marketing to not necessarily promote a product, but give their brand positive reinforcement and most importantly, support the environment. Bravo, Colgate! There have been many other cause marketing campaigns involving influencers in the last few years that have proven extremely beneficial. 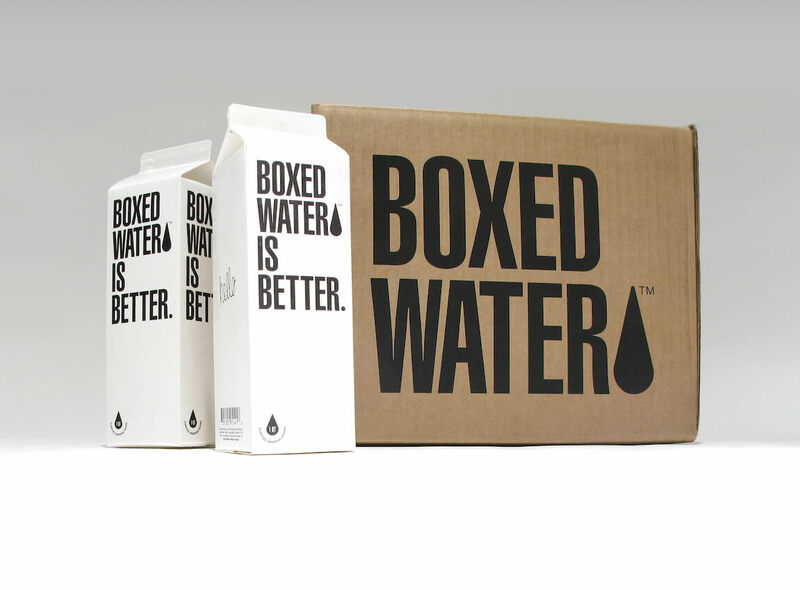 One in particular is the ongoing #ReTree social media campaign by Boxed Water. Boxed Water pledged to plant 2 trees for every post of their product with the hashtag #ReTree, and rallied their customers and influencers to spread the word. They partnered with influencers such as Aidan Alexander and Alyssa Milano to keep the ball rolling, and the results were astounding. The initial goal is to have over 1 Million trees planted in 5 years, and the campaign so far has planted over 500,000 and counting. Influencer marketing is all about authenticity and word of mouth. Having an influencer pledge their support to a cause in front of their fans can spark countless supporters because they trust the influencer, and the word of mouth that follows can go a long way. Remember the Ice-Bucket Challenge? Partnering cause marketing with influencer marketing is great for everyone involved, especially the cause. Partnering with an influencer can make a world of a difference in the effectiveness and reach of a campaign, whether for a product or cause, so long as the content is organic and authentic. All of the data collected for this article was curated from the Julius platform. Julius is the perfect vessel for creating a successful influencer marketing campaign in half the time. Request a demo today! Julius is an influencer marketing platform leveraged by brand and agency marketers to connect with creators and manage campaigns. Find more influencer marketing tips and best practices on our blog. For information about Julius or our blog, please contact Chelsea Bennington.